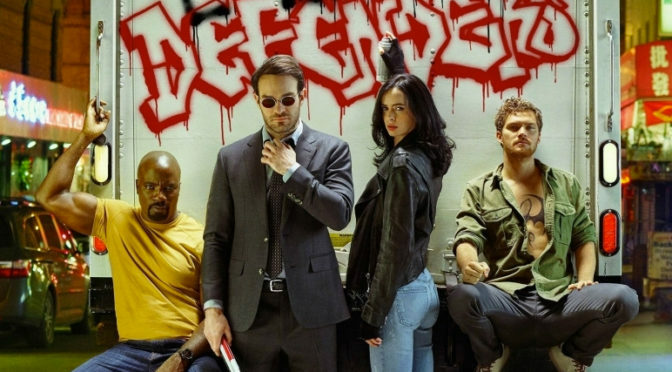 First Trailer for MARVEL’s ‘THE DEFENDERS’! Despite critic and fan backlash on THE IRON FIST, I’ve loved every incarnation MARVEL has brought of their characters to NETFLIX… ABC? Not so much… but we’ll see what INHUMANS brings. 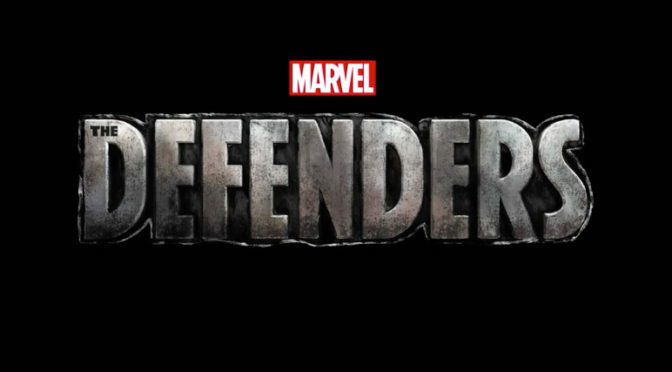 BUT speaking of MARVEL and NETFLIX, they’ve released the first trailer for their NETFLIX properties team-up show, THE DEFENDERS.